Justin Nelson and Chance Mitchell co-founded the National Gay and Lesbian Chamber of Commerce to serve as an advocate organization for businesses and to provide a direct link between LGBT business owners, corporations and government. 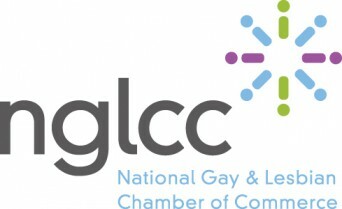 Nelson, NGLCC’s President, and Mitchell, the organization’s CEO, discuss their goals with the organization as well as their own personal lives in an exclusive interview with dot429. Posted February 24th, 2013 & filed under Money.